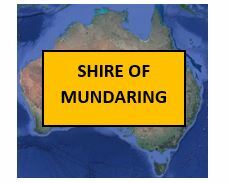 By understanding our states recent bushfire history, and the subsequent legislative outcomes, we hope to be able to create a better understanding about why bushfire planning is important. 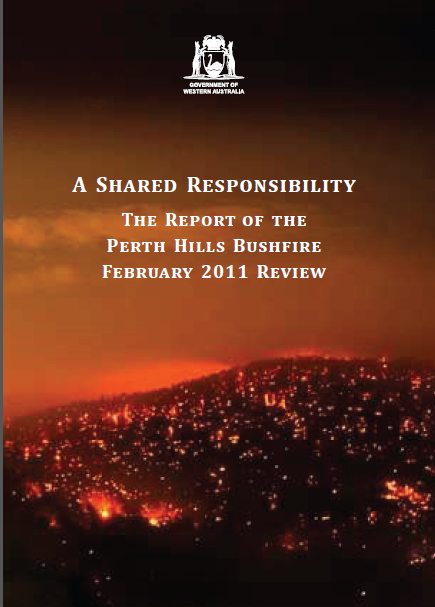 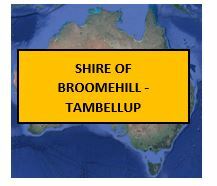 A Shared Responsibility; a report of the Perth Hills Bushfire, February 2011 Review was a report written following the 2011 Perth Hills bushfire incident that devastated communities within the City of Swan and City of Armadale (including; Red Hill, Herne Hill, Millendon, Baskerville, Gidgegannup, Kelmscott and Roleystone). 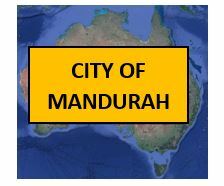 The report found that though many people within the community were aware of the fire risks of their area, a large proportion were ill-prepared and were unable to effectively respond to the hazard. 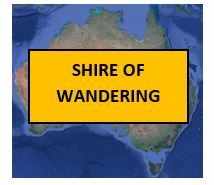 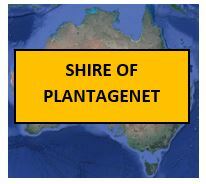 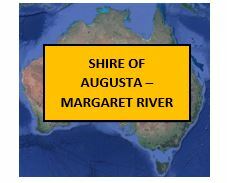 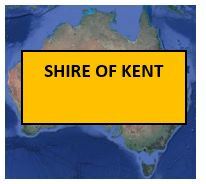 As a result, building and development within bushfire prone areas is now governed by the Department of Planning’s State Planning Policy 3.7: Planning for Bushfire Risk Management and the Planning for Bushfire Risk Management Guidelines, policies and guidelines developed and implemented in light of the disaster. 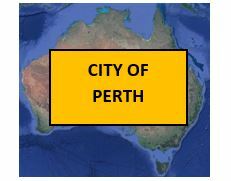 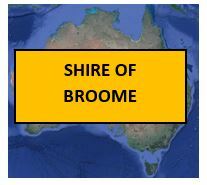 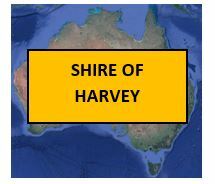 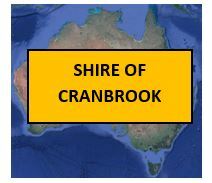 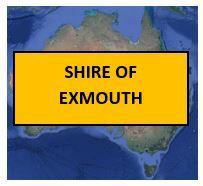 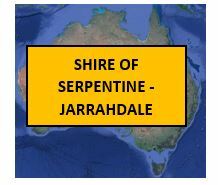 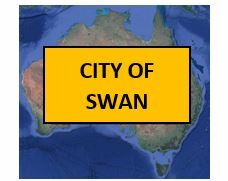 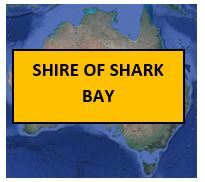 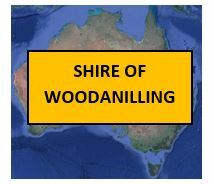 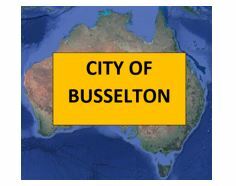 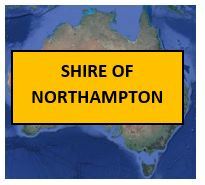 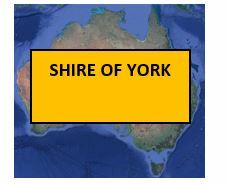 Requires development approval for buildings assessed as having extreme bushfire risk (BAL- 40 or FZ). 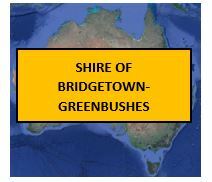 The more recent 2014 Parkerville/Stoneville/Mt Helena bushfires have spurred a further look into the preparedness of bushfire prone communities.